Helped along by Cobhams Asuquo’s typically excellent production and a verse from rapper Phyno, Mo’Cheddah is at her finest on her resurrection, ‘Destinambari’. 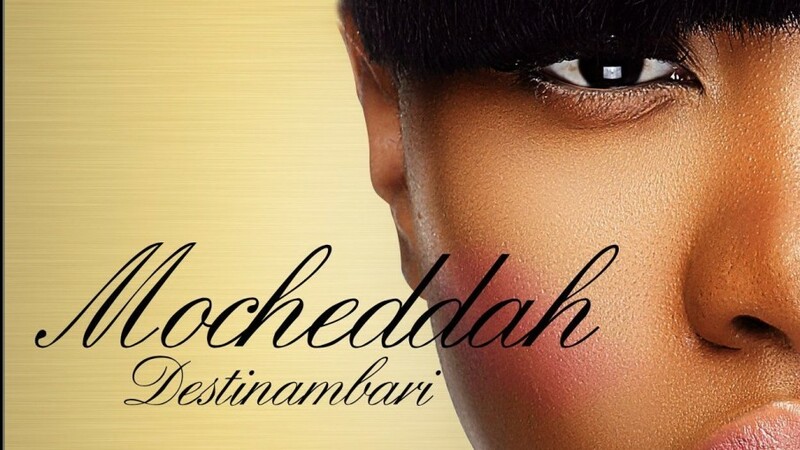 With her first single in over a year, Mo’Cheddah shows every Nigerian artiste currently on hiatus how to stage a comeback. 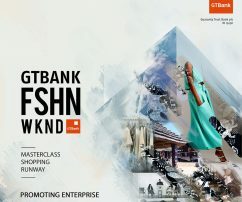 After exiting the KnightHouse label that nurtured her into a singer of repute in 2012, Mo’Cheddah faded in dramatic fashion from the Nigerian music scene no thanks to the premature launch of her self-owned Cheddah Music imprint and a couple of unimpressive tracks that built on that mistake. But it’s 2014—the year when prodigals return, entertainers become ‘farmers’ and the dead come back to life. Apparently, anything is possible. Helped along by Cobhams Asuquo’s typically excellent production and the briefest of verses from rapper du jour Phyno, Mo’Cheddah is at her absolute finest on her resurrection, Destinambari. Subtle instrumental complementing airy vocals, this doesn’t come across as a song that was rushed. The deliciously melodious, mush-laden track even borrows a popular Yoruba folk song for its bridge, and everything still works. You’ll want to listen more than once, below.